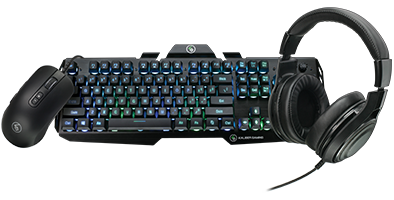 Whether you're new to gaming or an experienced user, you'll find the right equipment for your rig. 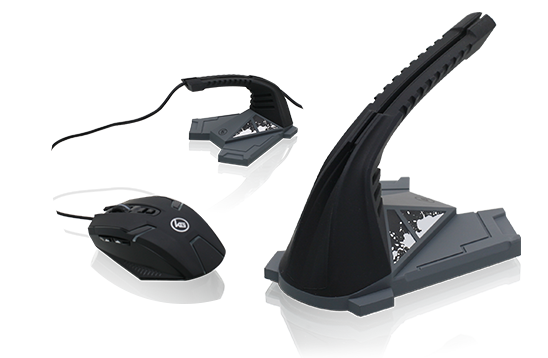 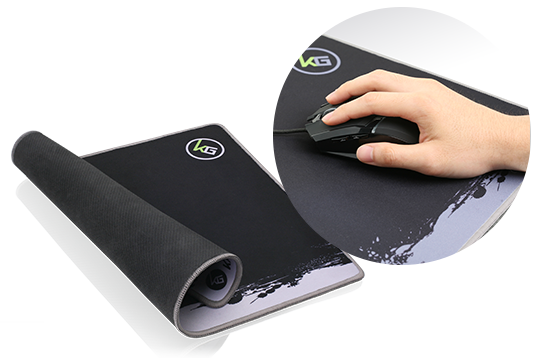 Kaliber Gaming equipment features high-quality components and construction materials to endure years of frenzied use. 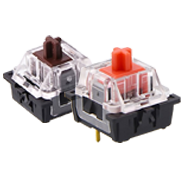 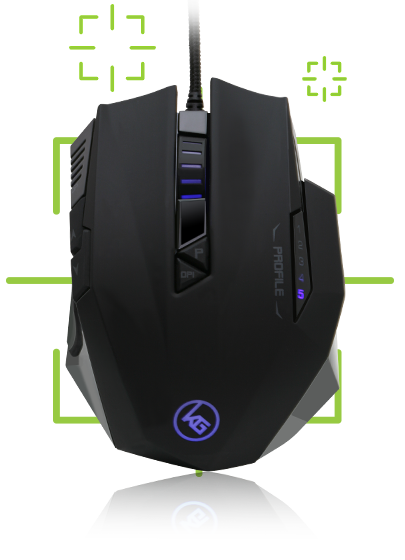 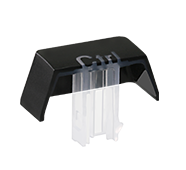 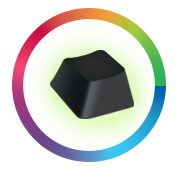 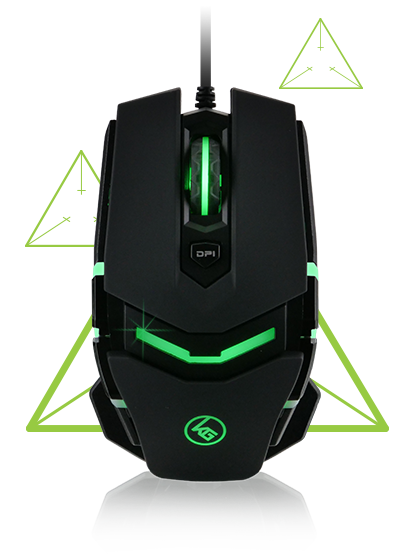 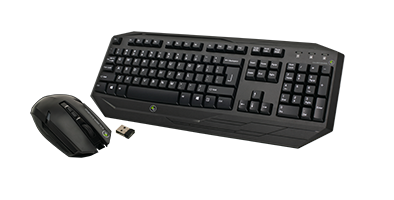 Play PS4®, PS3®, Xbox One®, and Xbox 360® games using a keyboard and mouse for increased speed and accuracy. 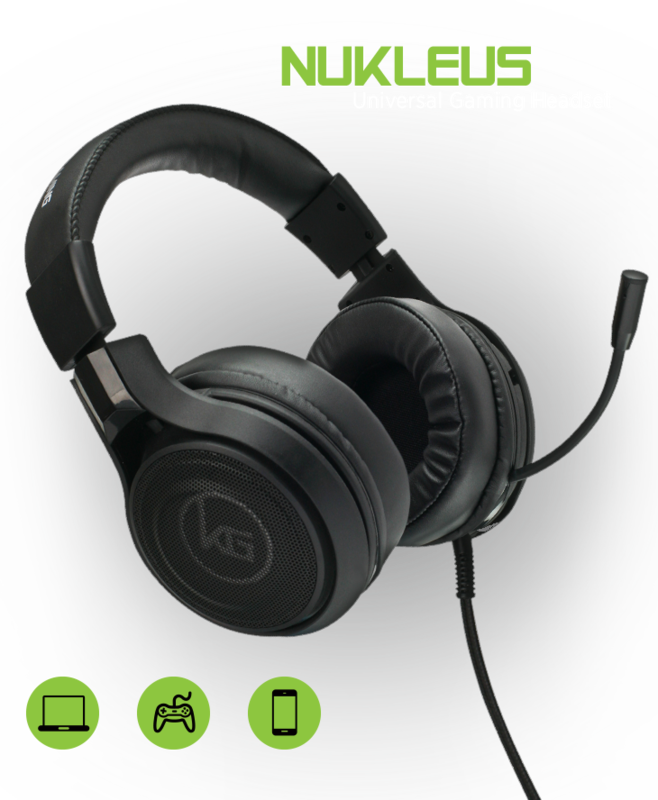 Works with your favorite FPS games like Fortnite®, PUBG®, Destiny 2®, Call of Duty®, Overwatch® and more! 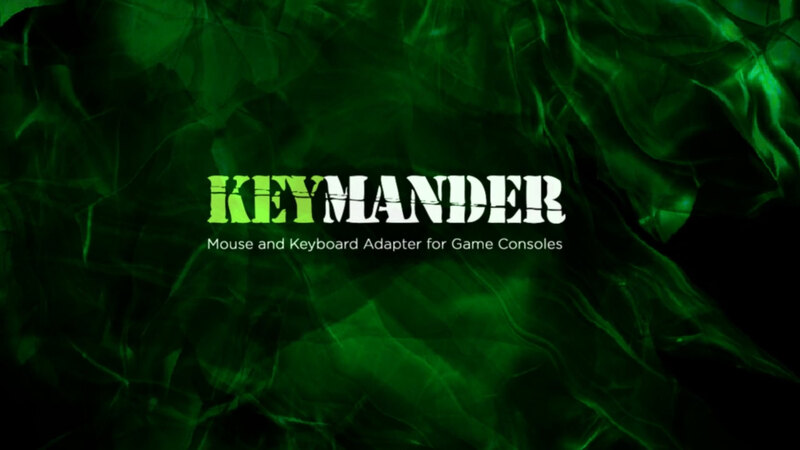 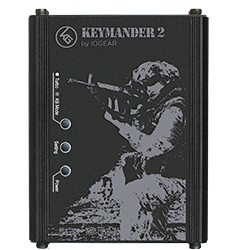 KeyMander Forum - Join our community to download games profiles, get product support, enter contests and meet other KeyMander fans. 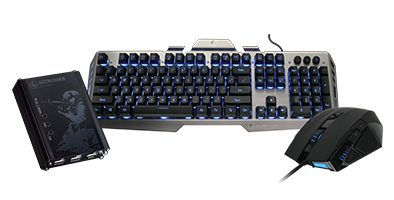 Kaliber Gaming keyboards combine exceptional feel and response with all the gaming features you want. 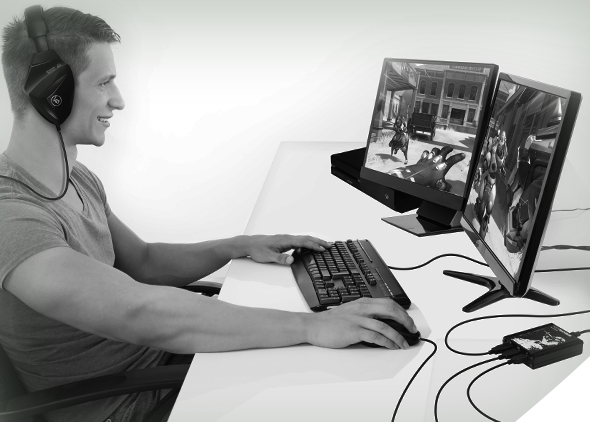 Software for Lighting, Macros & More! 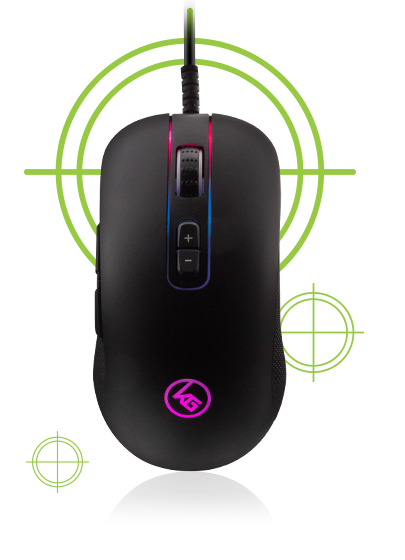 Find the best match for the ultimate gaming experience!